The peak of refreshment in the Greater Denver and Front Range area. 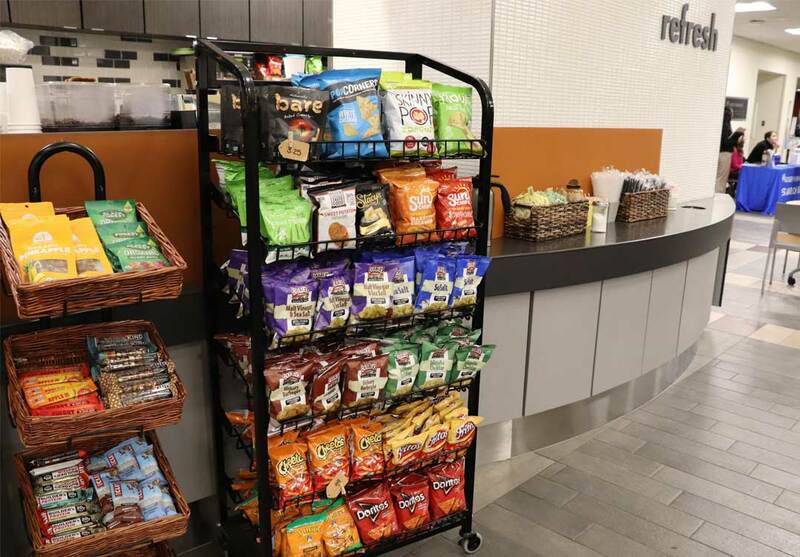 With years of experience in the refreshment services industry, Peak Refreshments knows how to provide the most popular snack, food, and beverage options in technology-enhanced vending machines and micro-markets that include mobile payments and credit/debit card acceptance. Enjoy 100% local management and local products. Our Denver facility boasts a state-of-the-art, health department inspected, on-site kitchen where all your micro-market food items are made by our experienced culinary team. There is not a better facility in the Greater Denver and Front Range area! Employees are able to purchase hundreds of snack and drink items in coolers and contemporary displays 24/7. Create an inviting café environment right in your building! Give employees the experience they deserve with inviting hot beverages, friendly baristas, fresh fruits, trendy snacks, and hot meals – all without leaving the office. Eliminate the worry about your customer convenience store thanks to our backend inventory management system and item specific delivery. Transform your break room into a corporate kitchen complete with packaged snacks and drinks for employees to enjoy free. 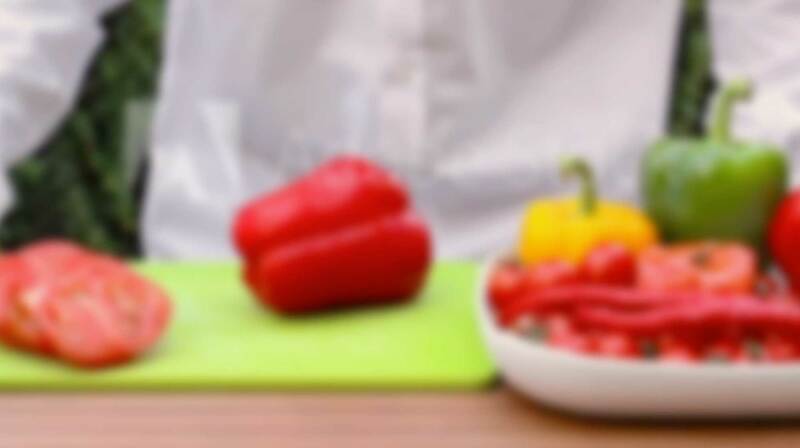 The Peak Refreshments culinary team creates trendy food in their state of the art professional kitchen. Our in-house technicians, service line, and service app make connecting with Peak for your service needs a breeze! A true one stop shop for refreshment service, your needs are never pushed onto a third party or subcontracted. Technology enhanced to accept all forms of payment used today, including mobile payments, credit or debit cards, online payments, personal market cards, and even biometrics! More than two decades in the refreshment services industry has taught us a thing or two about providing high quality service. Our owners and employees all call the Greater Denver and Front Range area home, so you know they will treat you like neighbors. Peak Refreshments 2019. All rights reserved. Vending website by VendCentral.